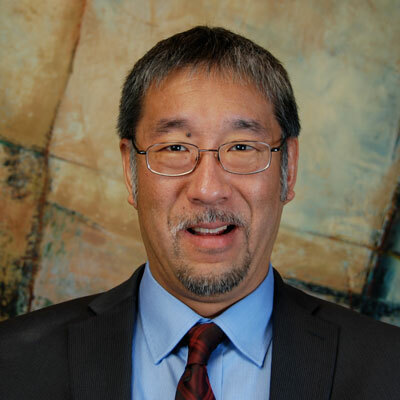 Ed Sato is one of the founding partners in the firm. His practice emphasizes debtor-creditor matters and commercial law, with a focus on Chapter 11 reorganization and out-of-court workouts. Ed has represented debtors, creditors, trustees, creditors’ committees and receivers, acted as court-appointed examiner in bankruptcy cases, and handled legal briefing and appeals in the firm’s commercial litigation matters. Ed has nearly 30 years’ experience in Chapter 11 cases. As debtor’s counsel, for example, Ed and Tom of the firm were lead bankruptcy counsel for the owner of the largest petroleum products pipeline in the State of Washington, which successfully emerged from Chapter 11 after resolving hundreds of millions of dollars of debt arising from a pipeline accident. Ed has represented a wide variety of creditors in bankruptcy cases as well, including lenders, landlords and vendors. In the firm’s handling of bankruptcy-related commercial litigation on behalf of trustees, creditors’ committees or litigation trusts, he has contributed research and writing to major dispositive motions and case strategy formulation. Outside of bankruptcy, Ed advises businesses on options including restructuring, sale, or liquidation. He has negotiated compromises of tens of millions of dollars of debt in out-of-court workouts for businesses ranging from a local dairy operation to a private lending group. Along with Tom and Andrea, he is active in the firm’s growing receivership practice, which has included representation of the receiver for several affiliated investment companies in complex cases requiring coordination with federal agencies, and producing a substantial return on tens of millions of dollars of private investor claims. Ed is the author of seminar papers for the WSBA and NBI, has been published in the Annual Survey of Bankruptcy Law, and has represented the prevailing party in several published decisions on commercial law issues, in the Ninth Circuit and the District Court for the Western District of Washington.